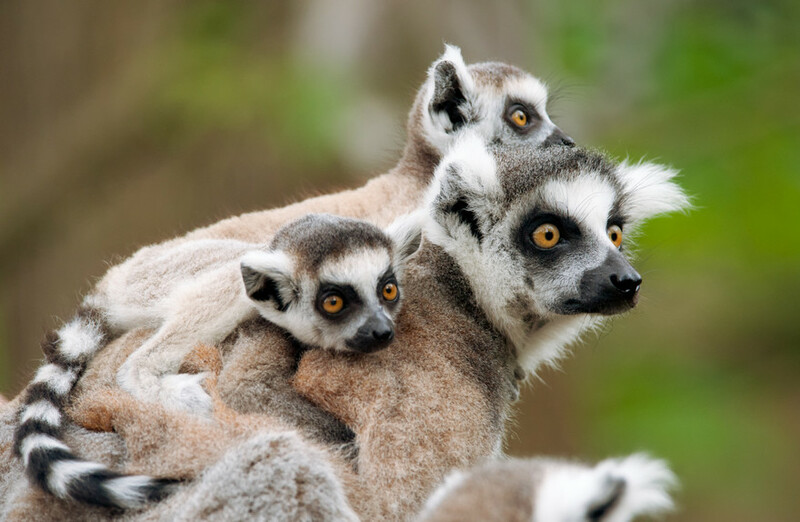 On Madagascar tours, you will see wondrous wildlife including lemur species, and destinations that are different from other places on the planet. 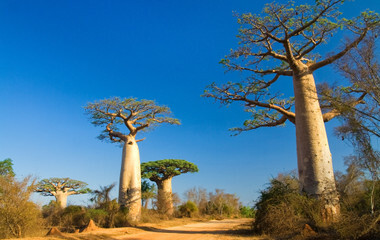 It has an interesting landscape, avenues of baobabs and exceptional geological formations. Captivating cities, secluded beaches, and mangrove forests are other top attractions. 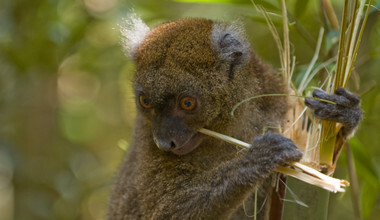 With Madagascar tours, see animals that can be found only on the island, and also explore some unique natural formations. 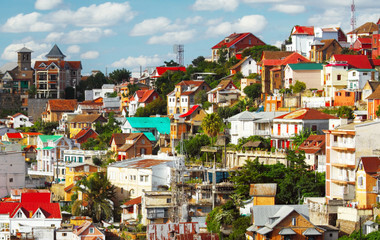 The world's fourth largest island boasts a fascinating history that you'll have the chance to discover on Madagascar tours. 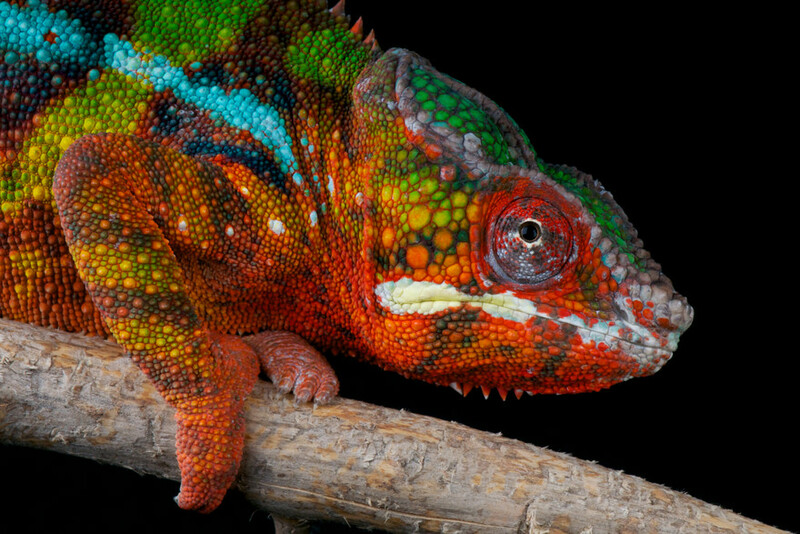 As well as discovering the country's Arab, Indian and Chinese roots, you'll be able to see animals that are found nowhere else in the world (a staggering 90% of Madagascar's native plants are unique to the country). Ring-tails lemurs are also unique to the country, and available to see in the incredible Tsingy de Bemaraha, Madagascar's largest natural reserve. 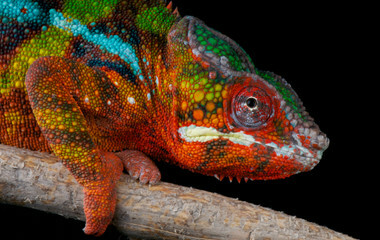 Madagascar tours, like its flora and fauna, are like nothing else you'll see. 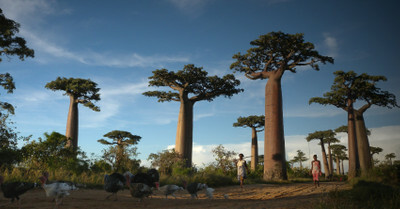 A truly unique African adventure, Madagascar tours provide the quintessential nature traveling experience. 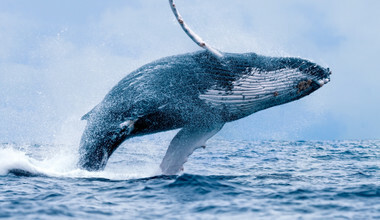 5,000 km of beaches and an abundance of inland flora and fauna, with tons of fun nature treks, National parks and desert landscapes, make Madagascar and unmissable destination for all travelers. 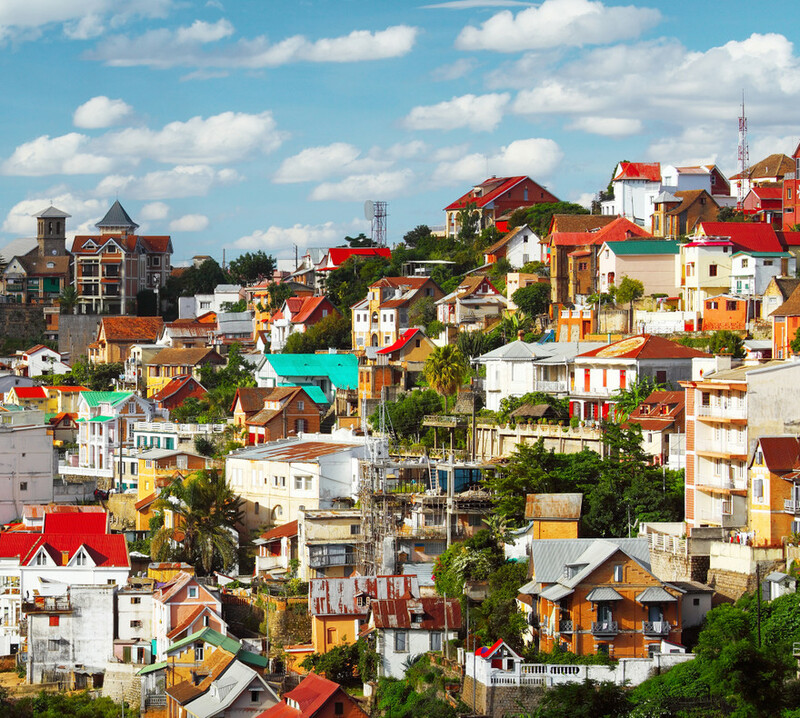 As the 4th largest island in the world, expect to be amazed by the diversity on offer: Madagascar boasts 5% of all known animal and plant life, that can be found there and there alone. 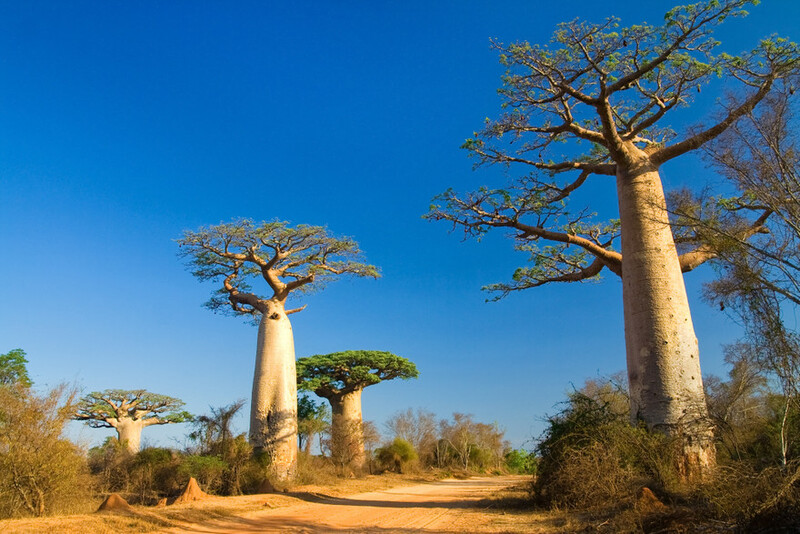 Madagascar tours offer a wealth of set attractions and activities, yet are equally special if you're ready to relish the opportunity for a self-drive and adventure. 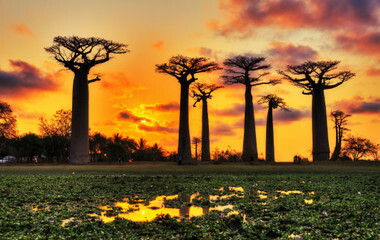 Main Attractions and Tourist Regions The Magic of the Madagascan rainforest has been attracting wildlife enthusiasts for years, and one glance at its mesmerizing beauty is enough to induce excitement from even the most jaded of travelers. The largest of Madagascar's National Parks and also one of its best is Parc National des Tsingy de Bemaraha. This park comprises of a staggering 66,630 hectares and is rightfully a UNESCO World Heritage Site. Famous for its limestone pinnacles (Tsingy) that stand jagged and tall over the rest of the park, the walkways and bridges of the park form majestic viewpoints for its visitors. Not only is it famous for its spectacular views but there are 90 species of bird living there along with 8 species of reptiles and 11 species of lemurs. Another unmissable adventure that would be wise to embark on whilst you're near this park, is a trip through the Tsiribihina River Region. The perfect chance to view some of Madagascar's fluvial inhabitants: crocodiles. Pass by the native baobab trees and some dense vegetation where playful lemurs leap from bush to bush, along the sleepy river towards stunning waterfalls and glistening rock-pools. Parc National d'Andringitra & the Tsaranoro Valley releases the adventurer in you, with an abundance of thrilling walks, almighty climbs and towering peaks. Serene lakes sit peacefully below prodigious granite peaks and the 100 km of roads connect a vast area of natural beauty. After strolling through the tranquil pathways, pluck up the courage to climb Madagascar's second highest peak: Imarivolanitra, standing monstrously at 2643 m. The soothing, almost meditational cloud forests of Parc National de Ranomafana will cleanse your soul and clear your head. 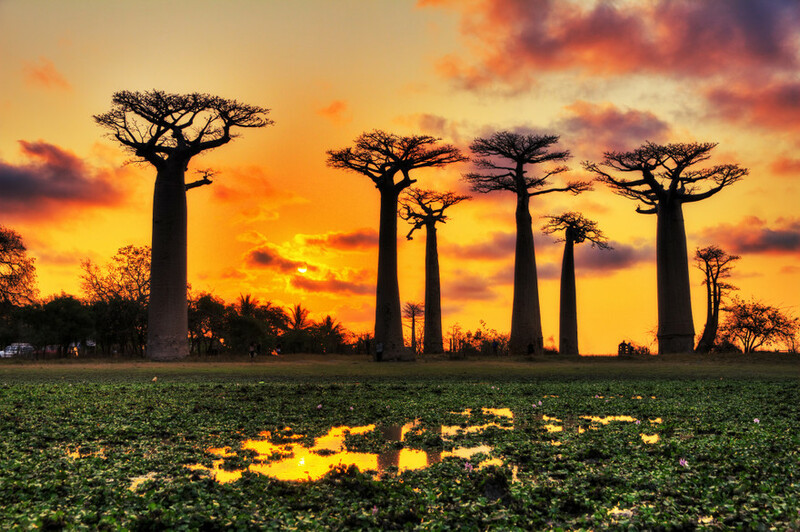 The puzzling landscape and misty air make you feel like your in a movie setting for the latest Jurassic Park film and with fantastic forest walks and breath-taking scenery, it is no wonder it is fast becoming one of Madagascar's most popular tourist attractions. 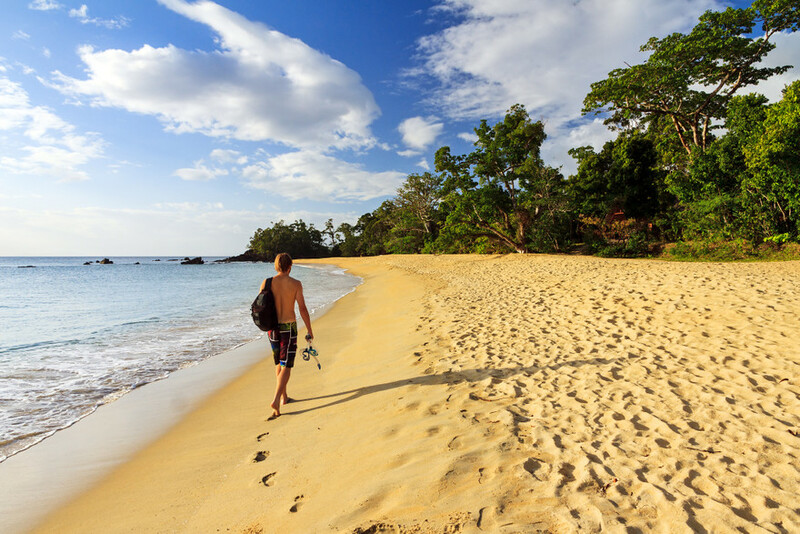 Time to hit the beaches, and Nosy Be is the place to be. Its luxury beaches and surrounding islands attract many tourists each year but there are hundreds of isolated spots of paradise dotted around the pristine waters where you can be mind-blown by the tranquility and killer sunsets. So What's Madagascar All About? Food and Culture of Madagascar Rice, rice and more rice. Rice really is the staple diet in Madagascar. It is what accompanies the rice, however, that makes the Malagasy cuisine so varied and delicious. Zebu, an excellent local beef, is one of the most popular toppings, however it is not uncommon to receive crab, chicken, pork, peanuts or a whole array of fresh fish. When you're on your Madagascar tours, you will invariably end up trying try the national snack: Koba, a pate made with rice (obviously), banana, and peanuts. If it's not for you then I'm certain that one of the island's famous seafood salads will satisfy the palate. The crab, flavored with lime and ginger is exquisite, along with the chicken flavored with fresh coconut (Akoho sy voanio) is equally tasty. Music plays an integral part in the Madagascan culture, with the valiha (bamboo tube) symbolizes the nations derivations and traditions. What Time of the year is it best to visit Madagascar Madagascar tours are thriving all year round apart from the months January-March when heavy rain causes some of the roads to be impassable. The most popular times to visit are April and October/November, whilst the cool, dry season of May-October is also a great time to visit.